Leah Johnson (born Leah Bedzowski) was on the eve of her 18th birthday when the Nazis invaded the town of Lida in the eastern half of Poland. At the time, her family was already mourning the death of her father. With the arrival of the Nazis and the antisemitic policies they would impose, many more challenges lay ahead of them. Leah, together with her mother and her three younger siblings, tried to escape from their oppressors early. They were taken in by sympathetic Gentile farmers on the outskirts of town where they hid out for a short period of time. The state soon decreed that all Jews would be confined in ghettos. 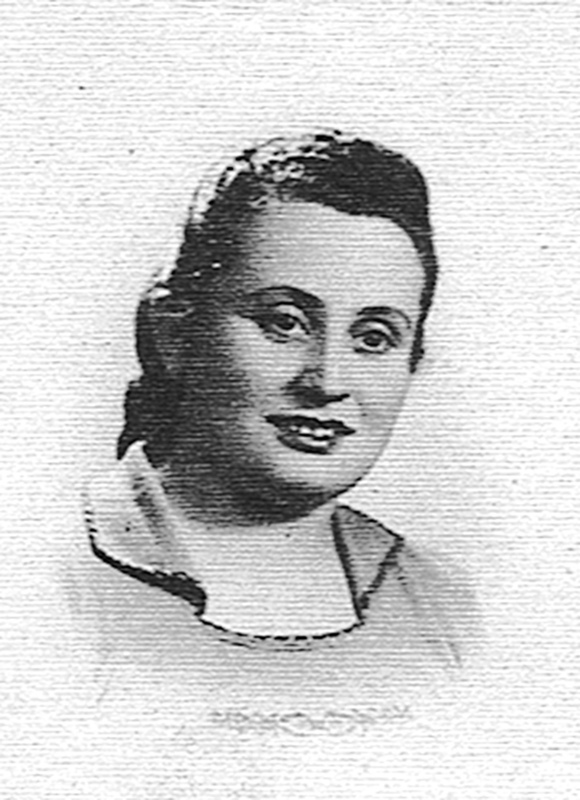 The farmers could no longer safely harbor the family, so the Bedzowskis had to return to Lida, where they were confined to a ghetto. 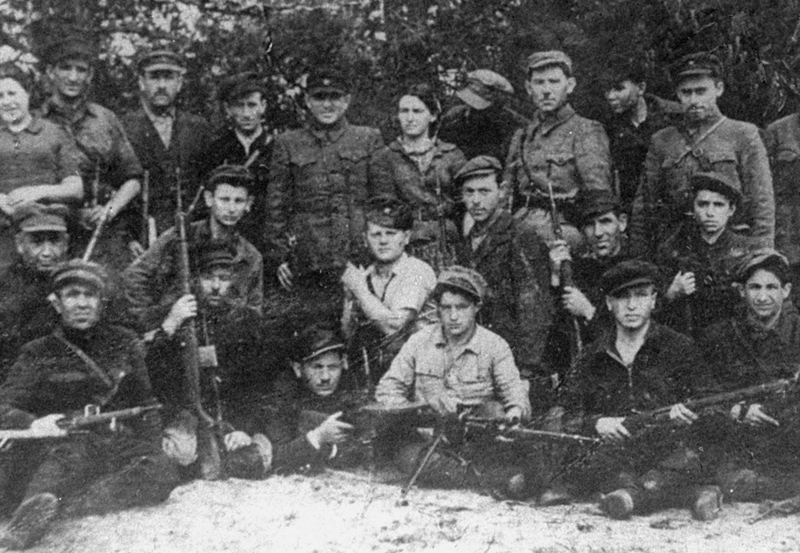 Their passport to freedom arrived in a letter from a friend of the family, Tuvia Bielski, commander of the famed Bielski brigade. Tuvia and his brothers were hiding out in the forest and accepting all Jews into their group. 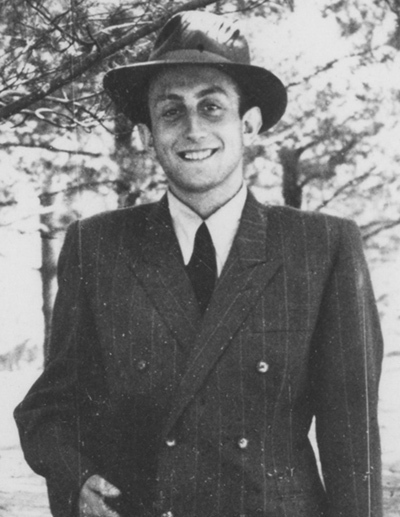 In the letter, Tuvia encouraged the family to join them. 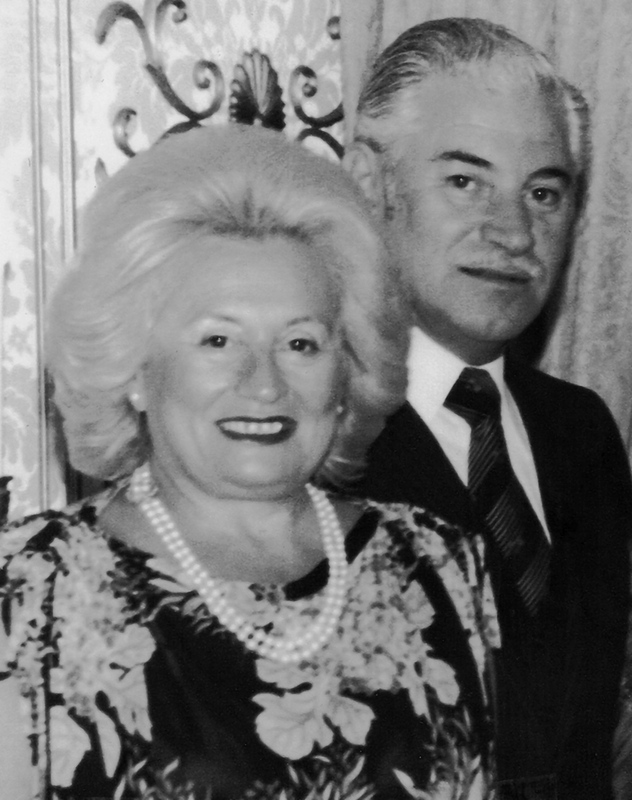 Accepting Tuvia's help, the Bedzowskis escaped from the ghetto by night, past guard dogs, under barbed wire, often on their hands and knees. When they reached the forest, their guide told them, "You are going to live." Leah and her family joined the Bielski brigade that night. Leah took on the duties of the encampment, including food-finding missions and guard duty. 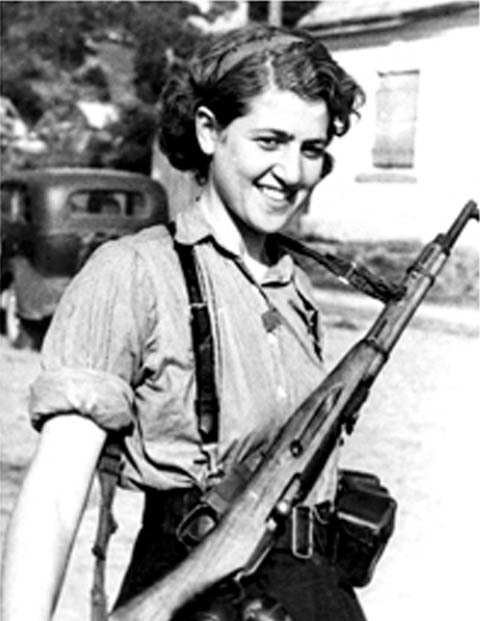 Never safe until war's end, Leah and her fellow partisans often found themselves fighting or fleeing the German army. Once, as the German army was advancing towards them, the Bedzowski family became separated from the rest of the group. Unsure of what to do, they were sitting under a tree when a group of young Jewish partisan men found them. 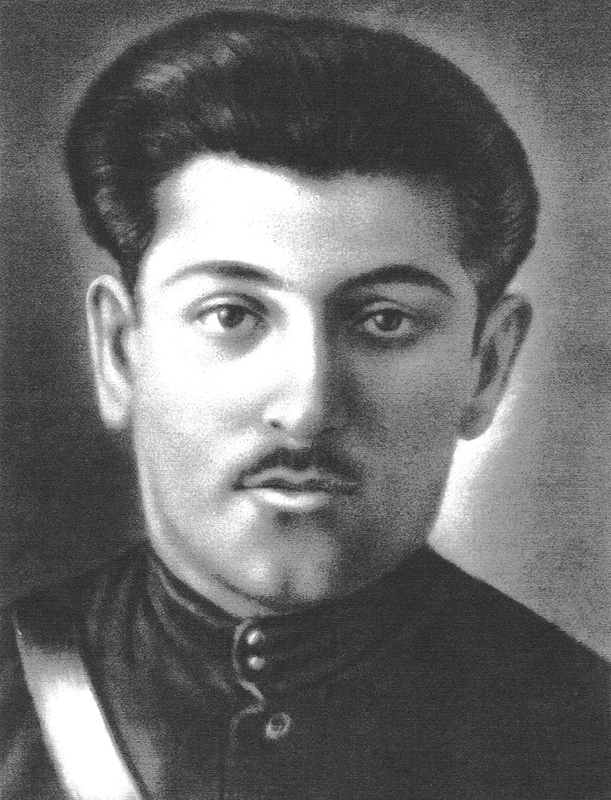 One of the men was Velvel "Wolf" Yanson, a Jewish partisan from another brigade. He helped the family return to the Bielski group where he stayed behind and became known as "Wolf the Machine Gunner." "It is thanks to his fortitude and strength that my mother Chasia, brothers Chonon (Charles) and Benjamin as well as the other families whom he encountered under the tree were all saved, " says Leah. "If it wasn't for him, my family would have perished and the Bedzowski / Bedzow name would have vanished for eternity." 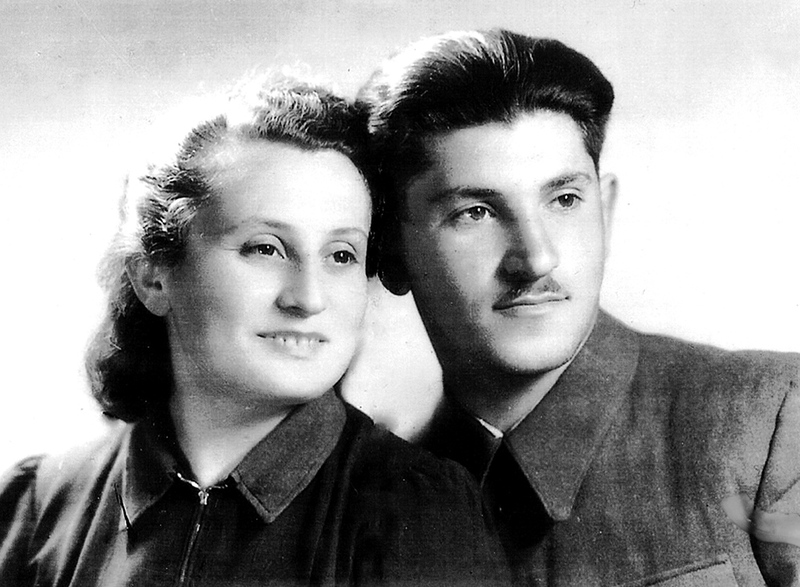 Leah and Velvel were married under a chuppah (wedding canopy) amongst their fellow partisans in the forest, and stayed with the Bielski group throughout the war until they were liberated. 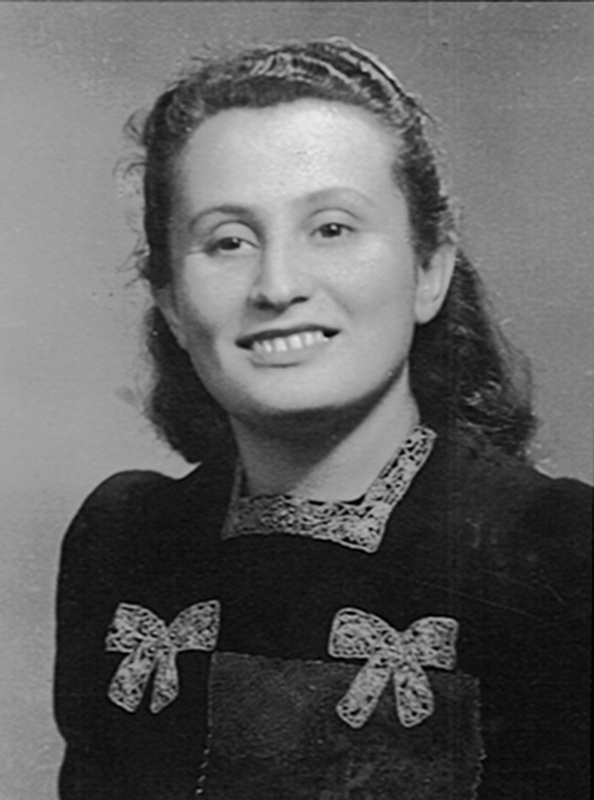 Afterwards, the Soviet Army tried to enlist Velvel, so the couple fled the country through Hungary, Czechoslovakia and Austria until eventually crossing the Alps into Italy, where they remained for four years at a DP (displaced persons) camp in Torino. Changing their family name from Yanson to Johnson, Leah and Velvel emigrated to Montreal, Canada in 1949, where they raised three children. 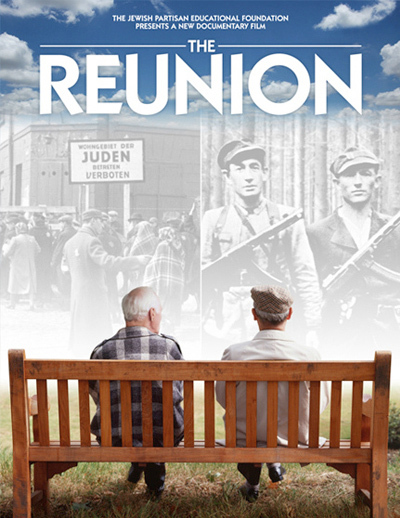 Leah currently lives in Florida, where she continues to be active in the Jewish community and lectures extensively about her Jewish partisan experience. 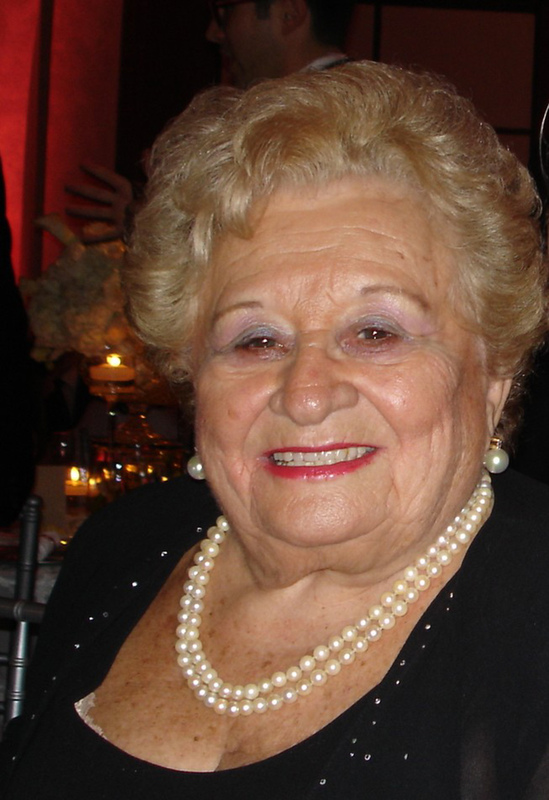 She insists that not only her grandchildren and great-grandchildren know her story but also anyone she can reach -- especially the younger generation. "Fight for your rights. Know who you are. This is my legacy," she says.